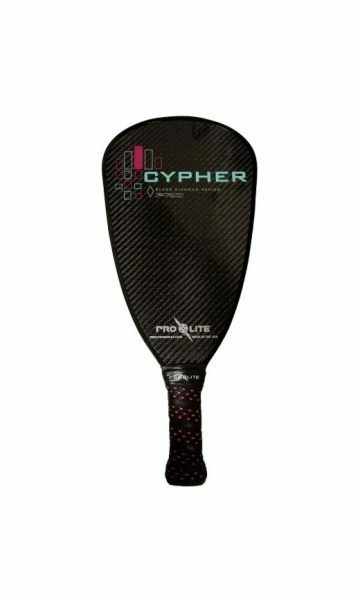 ProLite’s created the Cypher Pro with PowerSource Technology – You have to experience the feel! Don’t be fooled by other companies. You can have POWER and CONTROL in the same paddle. 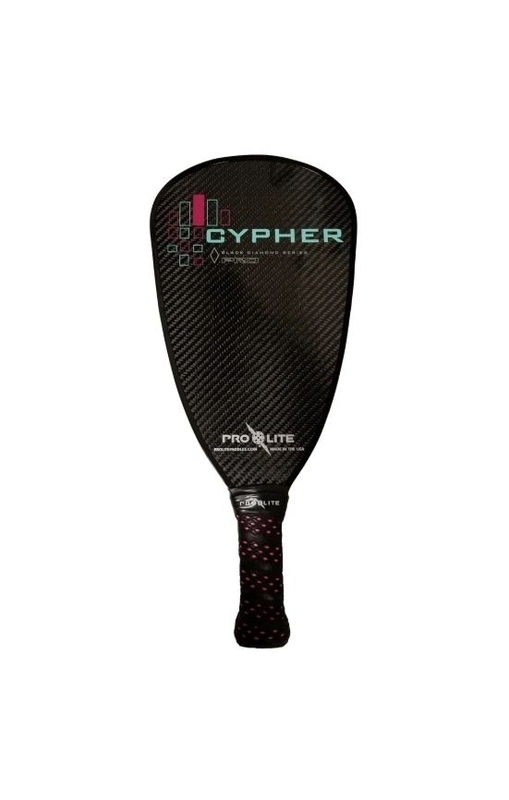 The NEW ProLite Cypher Pro has everything you need for your GAME CHANGER! 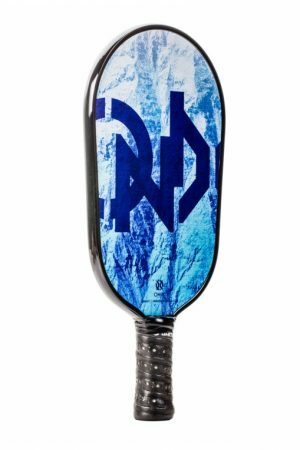 For the newest addition to the Black Diamond Series, ProLite has combined its exclusive, top of the line, 100% pure carbon fiber facing material along with the longest paddle shape to provide the most powerful and controlled paddle on the market. 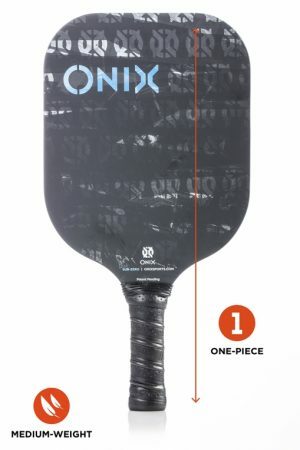 No other “long” paddle on the market has engineered the elongated shape to enhance the sweet spot. ProLite’s exclusive superior carbon fiber material dampens the impact and vibration of even the hardest hit by your opponent. 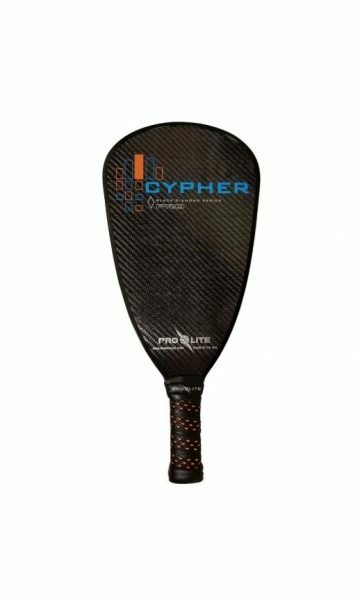 The Cypher Pro’s unique shape is specifically engineered for POWER! 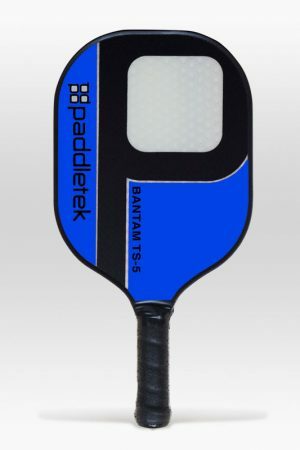 It creates more torque and flexibility at impact than any paddle in pickleball. You will absolutely feel the difference. 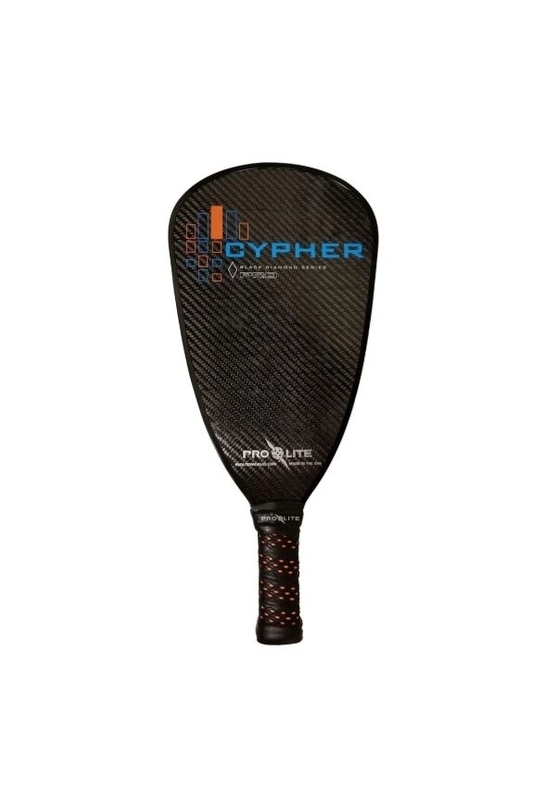 Are you ready to experience the Cypher Pro?